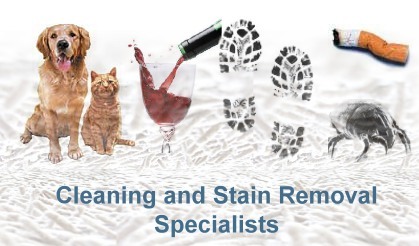 Expert Family Carpet Cleaners & Upholstery Cleaners in Dorset ~ Carpet & Upholstery Cleaning For 27 Years ! ……….. & Still Loving It ! We have been serving all parts of Dorset for over 25 years and continue to provide we believe the most comprehensive home carpet cleaning service in the area.